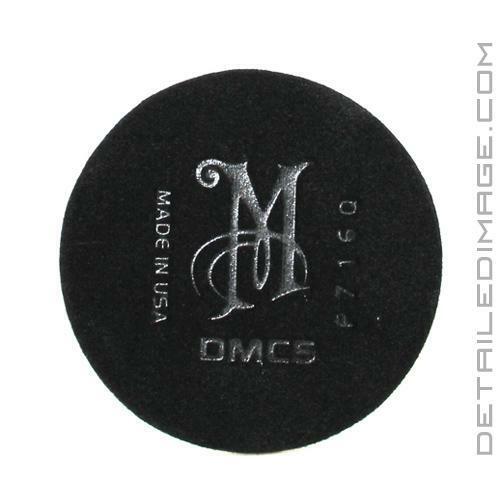 The new Meguiar's DA Microfiber Cutting Disc Buffing Pad changed the way the detailing world works. These pads are reusable so wash them after applications and keep using them for years to come! This brand new pad enables any detailer to get outstanding results with a polish or compound in one simple and easy to use step. Best of all it leaves an optically clear shine behind so you often don't need to follow up with other polishes and pads. The low profile design easily gets into tough to reach areas and is easy to control. This pad utilizes microfiber threads on the surface as opposed to traditional foam and wool based pads. 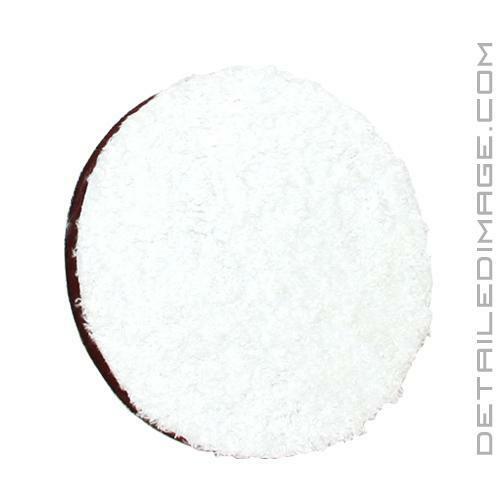 The Meguiar's DA Microfiber Cutting Disc Buffing Pad is specifically designed to work with the Meguiar's DA Microfiber Correction Compound. When this combination of pad and compound is used in conjunction with a dual action buffer like the Porter Cable 7424 XP you can expect amazing results. It helps work in the compound extremely well while leaving the surface free from haze so a follow up polishing step is often not needed. This pad is known for it's cutting power that removes surface imperfections, but it can finish down like much softer pads. Traditional pads can offer strong cutting power but they can leave behind a haze and don't finish down optically clear, so you have to follow up with a lighter pad and polish combo. Meguiar's also highly recommends using their backing plates because they have a shorter loop on their models (Meguiar's Soft Buff DA Backing Plates). This helps reduce the amount of heat generated, which in turn preserves the life of the pad. 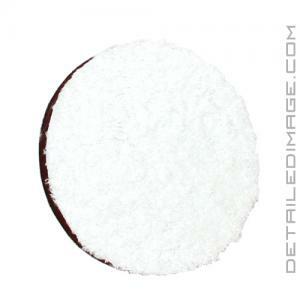 Get the pad you need for professional results with the Meguiar's DA Microfiber Cutting Disc Buffing Pad. Overall, I'd say this system has exceeded my expectations. It's also very apparent to me that Meguiar's spent a lot of time developing the products. While I expected the polishes and pads to work well, as it's what I've come to expect from Meguiars, it was actually the little things about this system that showed how much thought went into developing these products. Such a great pad! My new go to pad. Works great with polishes and compounds. Excellent pads, my go for my polishing...just perfect for any clear coat and excellent results...I would buy anytime. Between the blogs and the service through person emails I couldn't be happier. I've learned so much thanks to Detailed Image!